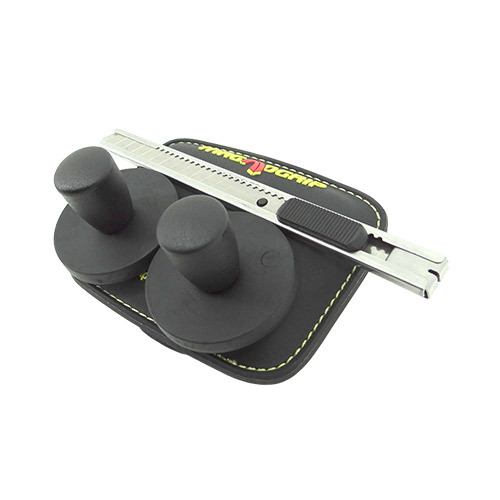 Embedded with super strong magnets for holding your cutting knives. Ideal for most vehicle wrappers and installation projects. Made of durable 1,680-denier ballistic polyester. 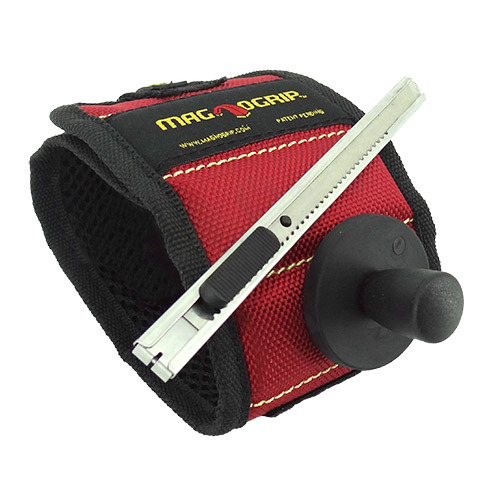 Adjustable to left, right or onto anther tool case. 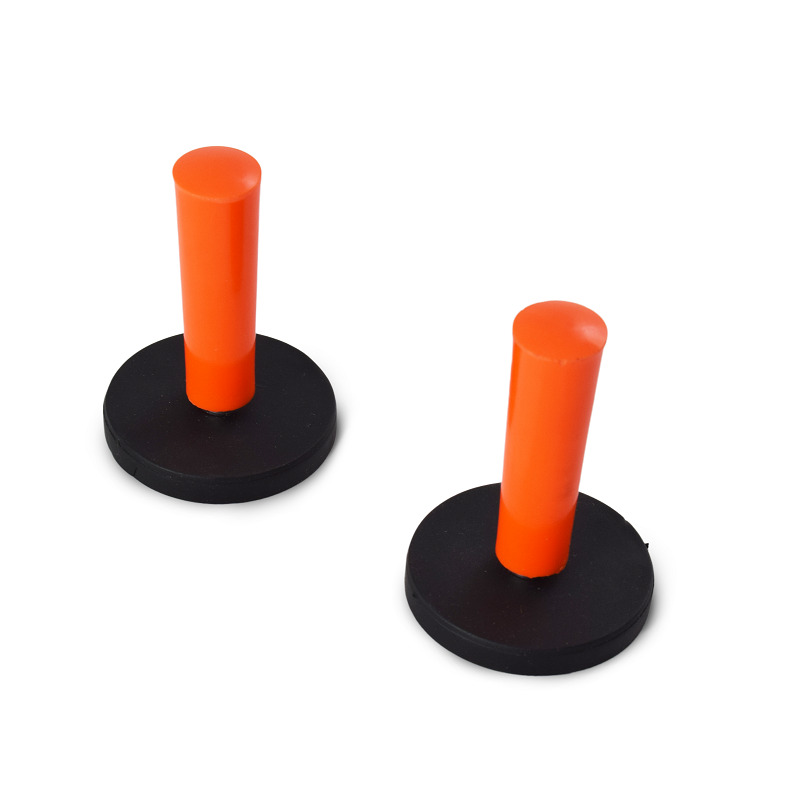 Magnetized to store cutting knives and small tools. Compatible with most too belts. 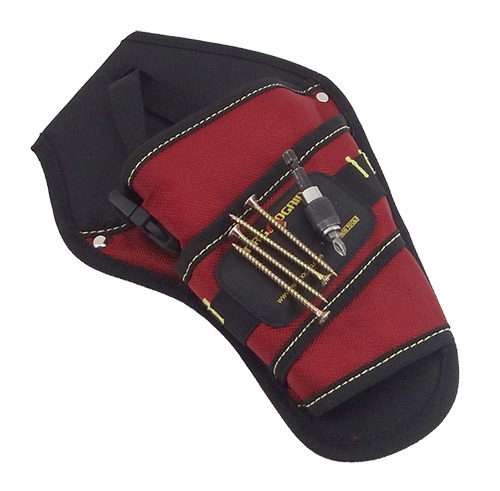 Our magnetic drill holster is built to provide fast access to your cordless drill. 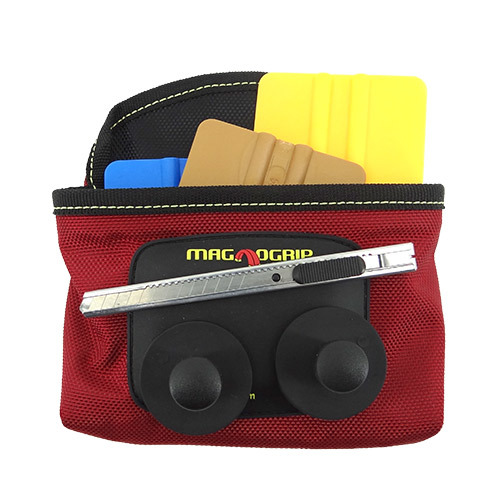 Four pockets for holding your tools. Embedded with strategically placed magnets. 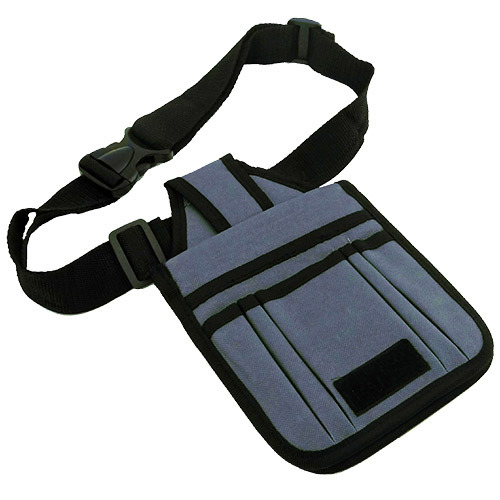 Made of durable 1,680 - denier ballistic polyester. Adjustable belt with plastic clip. Reversible, protect your work from accidental scratches. Internal metal plate to hold magnets. 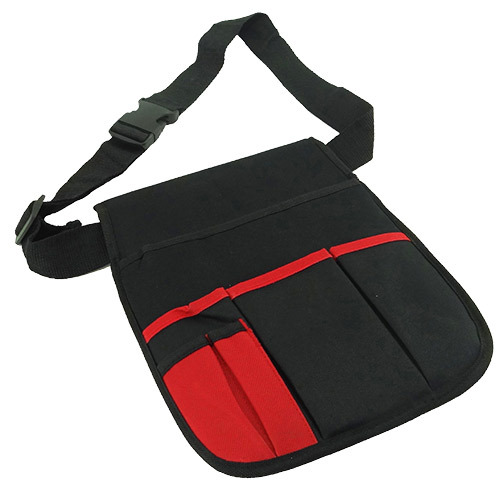 Made of nylon, 6 pockets with a lots space for your tools.